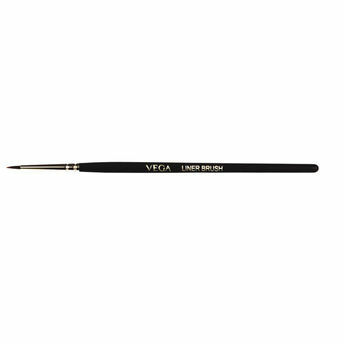 Ideal for defining the outer lip lines,?Vega Lip Liners?are carefully crafted to enhance the beauty of the lips. The hair is firmly tufted together for facilitating fine application of a clean, neat line without any hair separation. Explore the entire range of Lip Brush available on Nykaa. Shop more Vega products here.You can browse through the complete world of Vega Lip Brush .